Join us for the 2018 Ripped: The Living Newspaper Festival. 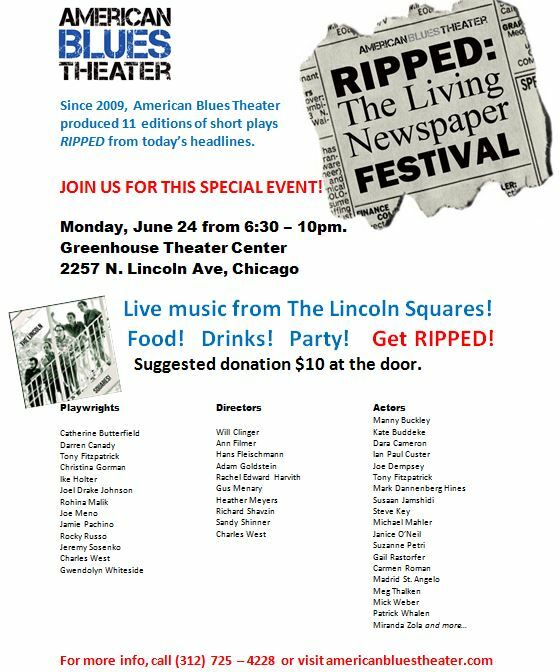 Buy tickets to the “2016 RIPPED: The Living Newspaper Festival”! 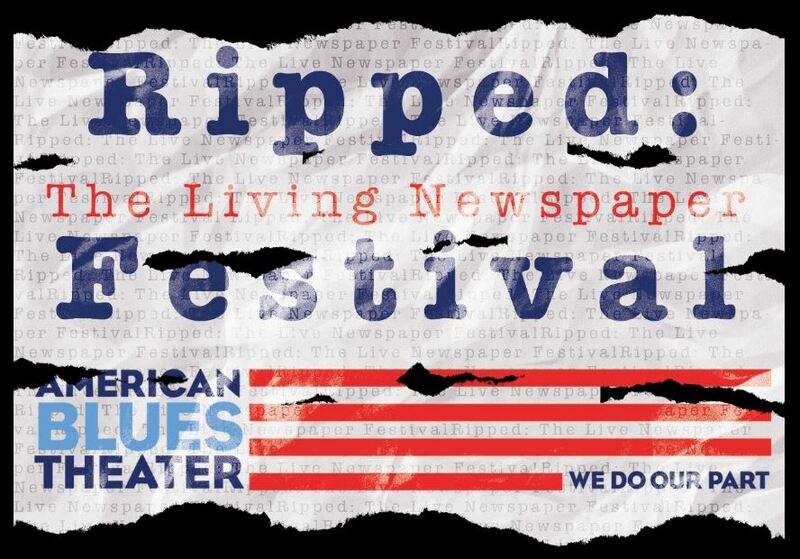 The 2014 Ripped: the Living Newspaper Festival is May 5 at 7:00pm at the Greenhouse Theater! RIPPED FESTIVAL on JUNE 24th! 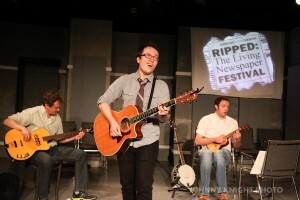 Join us for the annual Ripped Festival on June 24th at the American Blues Theater!